These warmer temps have us daydreaming of that spring time sunshine! 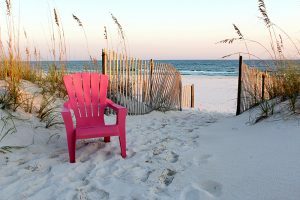 We would love to be apart of your beach vacation! Give us a call at 1-800-824-6462 to book your stay with Sugar Sands Realty!